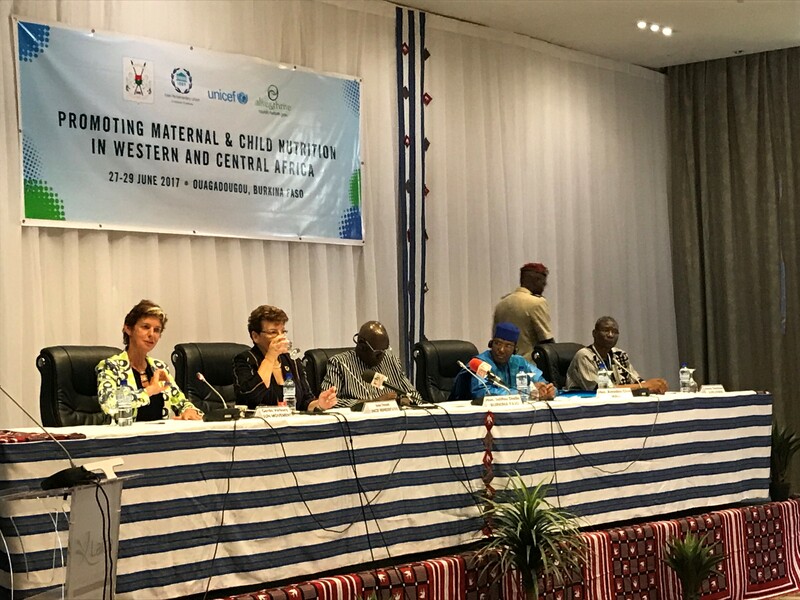 On 27 June 2017, the Inter-Parliamentary Union and UNICEF, in collaboration with Alive & Thrive and the support of the National Assembly and the SUN Movement Secretariat, held a two-day sub-regional seminar in Ouagadougou, Burkina Faso. Titled, “Promoting Maternal & Child Nutrition in Western and Central Africa“, the event brought together regional leaders and representatives from over 20 West and Central African nations. Around 100 parliamentarians passionately rallied behind improving nutrition in their countries and respective electorates, and requested more ways to share and learn from one another as they champion the nutrition agenda. SUN Movement Coordinator, Gerda Verburg raised the importance of nutrition for achieving the 2030 Agenda – she said, “It is the engine of the Sustainable Development Goals”. Salifou DialloFaced, President of the National Assembly of Burkina Faso, recognised nutrition as a weapon of economic development across the continent and stressed the importance of placing the nutrition of children and their mothers at the center of public health and social protection policies. Other presenters raised the crucial importance of members of parliament for taking forward a pro-nutrition agenda through legislative advocacy and through budget advocacy. 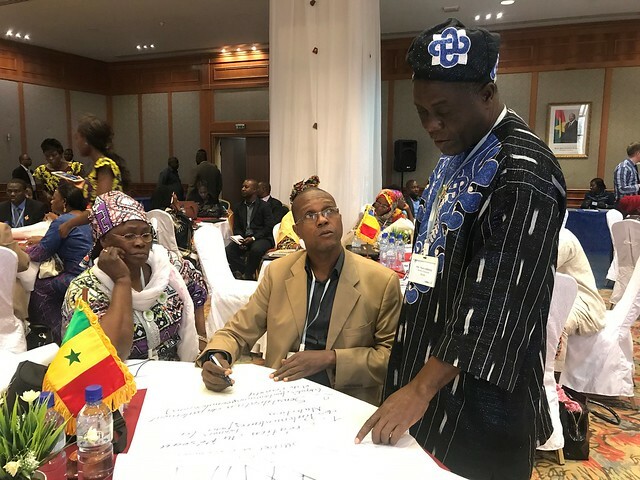 The event culminated in the development of the “Ouagadougou Declaration” – a set of priority actions that each participant will recommend to their national parliaments and constituents to advance progress towards meeting global nutrition targets. Nutrition is the weapon for economic development,lets join hands in fighting against stunting! !